Danny Elfman Live! | Richard Altenbach, composer, violinist. 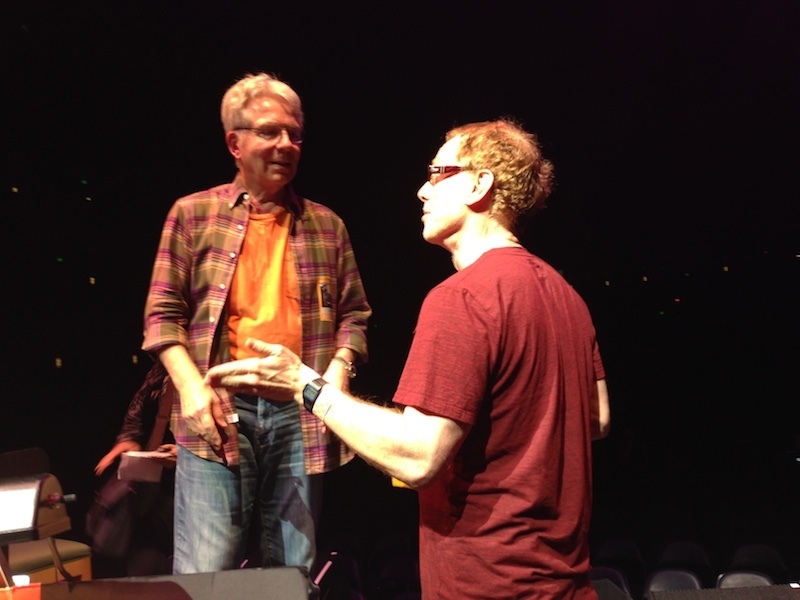 Home >> Blog >> Danny Elfman Live! 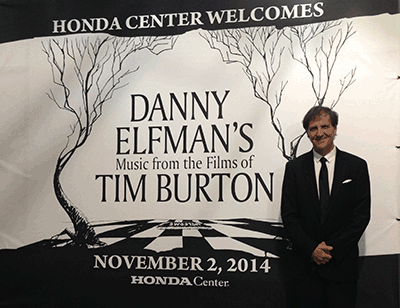 Halloween 2014, Richard performs “The Music of Tim Burton & Danny Elfman” at the great Nokia Theater in LA and the Honda Stadium in OC! Danny and Catherine O’Hara performed songs from “Nightmare before Christmas” – they were great!